The year of 2017 was one of extremes for video games. It brought us titles that will live long in the memory like The Legend of Zelda: Breath of the Wild, Super Mario Odyssey and the popular Player Unknown’s Battlegrounds. On the flip side though, it also brought us more in-game schemes that forced us to spend more money for games we’ve already paid a hefty sum for – we’re looking at you Star Wars Battlefront 2 – nevertheless, 2017 gave us some great games and 2018 looks set to continue that trend. Wild West Grand Theft Auto is a simple way to describe the Red Dead Redemption series, but just uttering that phrase appeals to so many. The original was a masterpiece in not just open world game design but also narrative, at a time when games rarely focused on the latter. 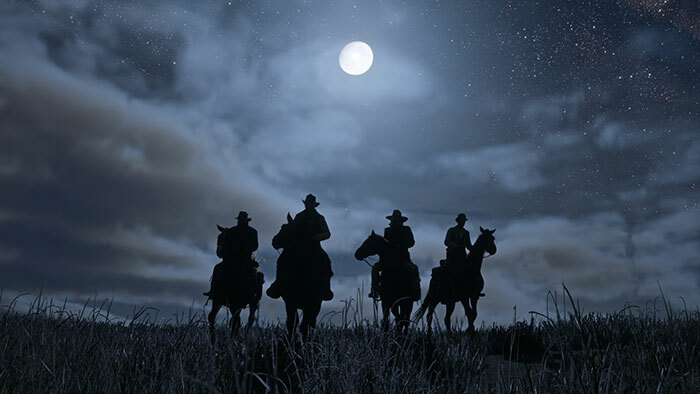 After GTA V managed to push the boundaries of an open world game even further, Red Dead Redemption 2 looks like its set to push it beyond even that. We haven’t seen too much of the game outside of a couple of trailers, but what we’ve managed to get our eyes on looks promising and has the makings of a game that could captivate us for tens of hours at a time. We’re also expecting a bigger online presence this time around, with the idea of riding horses with your friends through the desert, whilst picking off enemies in the distance, will have us reconsidering our social plans when it releases. We can’t wait for cowboy hats, duels and dusty saloon bars to take over the world (again) this year. The original The Last of Us left many of its players in an emotional wreck. Widely regarded as one of the best video game narratives, the tale of Joel and Ellie trekking across America was one that pulled on so many heartstrings I’m not sure that those who played it have recovered yet. Set in a world where a fungal virus has caused many to turn into zombie-like creatures, nature has taken back America’s cities and it’s dangerous to venture outside of the designated quarantine zones. 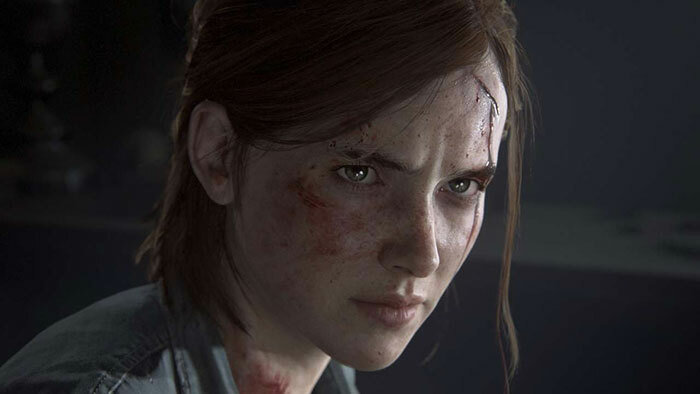 The Last of Us: Part II will yet again follow Joel and Ellie, building on the original game’s traumatic conclusion that questioned whether there’s ever a good time for a white lie. The development team at Naughty Dog have a strong history of pushing the boundaries of video game narrative and gameplay, successfully weaving the two together better than almost anyone else in the industry and we expect the same here. The brutal, graphic and emotional nature of The Last of Us means that it’s not for the squeamish, but it will certainly appeal if you want to be scared and emotionally drained in this zombie-inspired post-apocalyptic world. From the makers of the highly-rated Mass Effect trilogy, the team at Bioware are creating an entirely new sci-fi world that looks to mix a complex story with team-based co-op gameplay. Think Mass Effect mixed with Destiny and you’re some way to understanding how Anthem works. 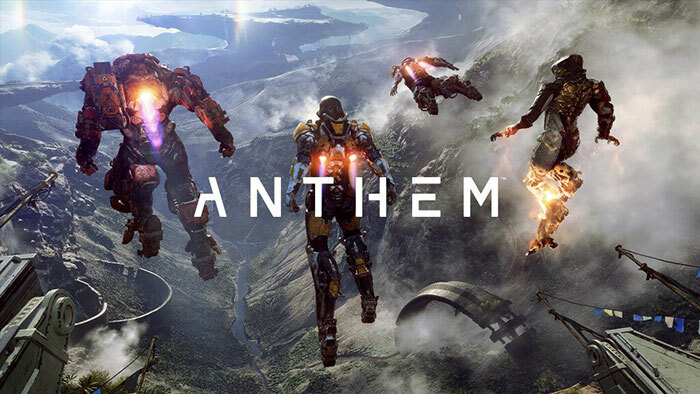 Revealed to much fanfare at last year’s E3, Anthem has a big budget feel to it and publisher EA will be hoping that it makes up for a turbulent 2017 where they faced one or two problems in the eyes of consumers. With jetpacks, guns, planetary travel and a whole host of races to meet, Anthem looks set to be one of the biggest games of 2018 and one you should certainly keep your eye on. Your friendly neighbourhood Spider-Man is launching on PlayStation 4 in 2018 and it’s looking highly likely that it’ll be the best Spider-Man game ever made. After the Batman Arkham series of games confirmed that a superhero video game can be great, a Spider-Man game that takes the personality of the comics and movies has been on many people’s most wanted lists for some time now. 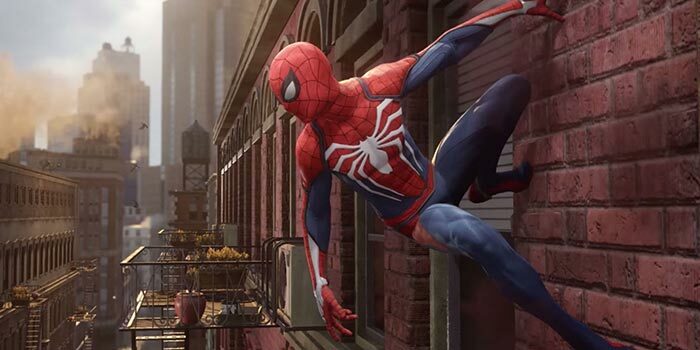 Developed by the team behind Ratchet and Clank, Insomniac Games have been given free-reign on bringing Spider-Man to PlayStation. From what we’ve seen so far it looks great and we can’t wait to get our hands on Peter Parker and start swinging around New York in 2018. Just imagine, for a moment, that your favourite TV show decided to take a mid-season break for 15 years following a monumental cliff-hanger. Wouldn’t be great, would it? Well, that’s what fans of Shenmue have had to endure after the game’s publisher SEGA went through financial trouble in the early 2000s. Fast-forward almost two decades and the sequel is set to be released after being funded by fans through Kickstarter. 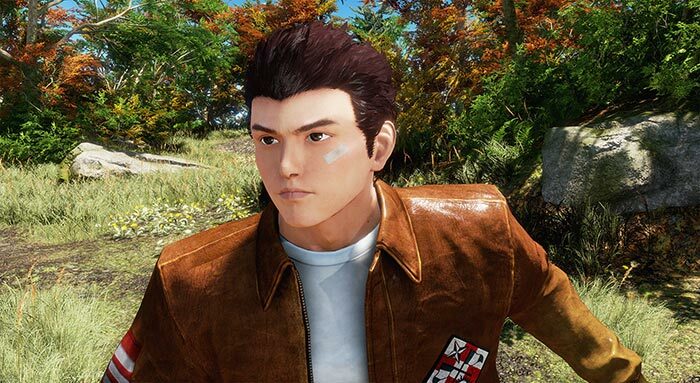 The scope and the scale of the game has been vastly reduced compared to the original two but if fans can get a tightly knit story from industry legend Yu Suzuki – who remains at the game’s helm – then fans will feel that the wait was worth it. This might not be one of the most anticipated games of the year in terms of sheer numbers but for those doting fans, the release of the third in the series will end what probably feels like a lifetime of waiting. Will it live up to their expectations? We’ll find out when it releases towards the end of the year. Ah, yes. What about 2018’s other big blockbuster games? While the next iterations of Call of Duty, Battlefield, Assassin’s Creed and FIFA will be released towards the end of the year, information is thin on the ground so far and we wouldn’t anticipate any major announcement until at least March. The same goes for Nintendo and their all-conquering Switch console, which has dominated sales charts over the Christmas period. 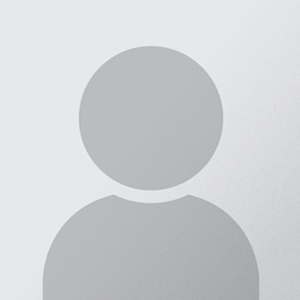 They have barely revealed anything since the turn of the year, but we fully expect them to announce a number of new things soon. We’ve also missed other big titles like God of War, Detroit: Become Human and Crackdown 3, so don’t sleep on those either. With summer right around the corner, some of you might think that it’s time to whack on the suntan lotion, put on the shades and sit by the pool. Hold on a second though, there’s still video games coming out! Welcome to Thomson Local Games Monthly, a regular segment on the blog that will focus on the very best in video games from the previous month.